From Antao’s understanding, design task is a speculative process filled with wisdom; we start the project with e brainstorm thinking. Antao cooperates with government and international brand companies, creating a series of products with competitiveness and influence. Through elaborate works and considerate service, Antao won the trust and praise of government and corporation, social and public, media and market, which we feel cherished and honorable. Antao has been though many “Gorgeous Turn Around” in development, they helped us to open a new chapter for our growth. Mr Cao Yu-ying led his design team; is enriching and verifying the design philosophy of “macro- landscape” through one after another design practices. 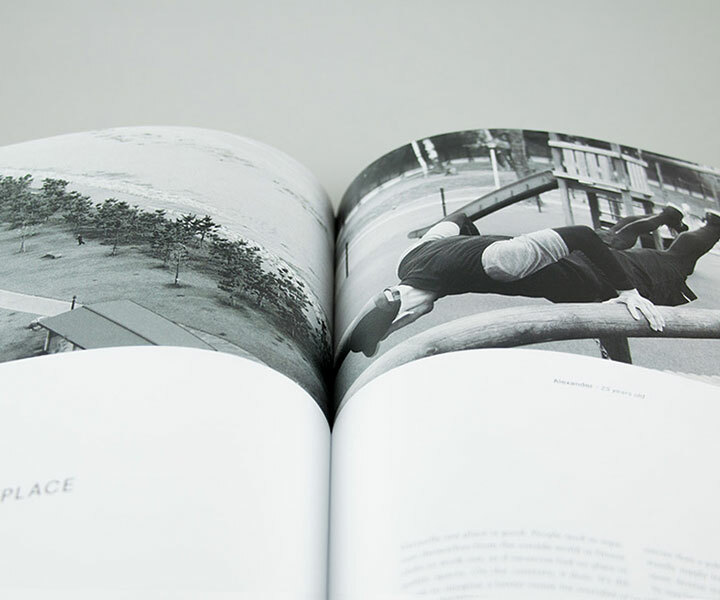 He proposes the concepts of understanding and coordinating the city development from landscape point of view, landscape should be involved as a carrier for urban structure, making it an important mean of organizational urban spatial forms. Besides, he has been pushing the ideas of “architecture landscape integration”, bringing landscape from subordination position in the past to the current leading role, so as to lead the future direction of urban development, planning the city and architecture under the background of macro-landscape. Because of his outstanding contributions to this industry, Mr. Cao Yu-ying won the Golden Award of Asia (Bo’ao) Architecture Planning Design Innovative Person. 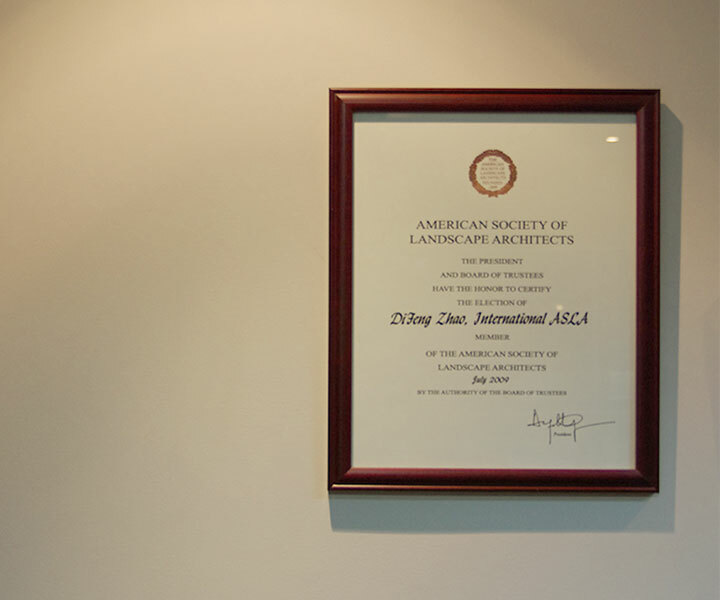 Mr. Zhao is a member of American Society of Landscape Architects（ASLA）, and also editorial board member of magazines Landscape Design, International New Landscape, and Gardening. Mr Zhao has excellent design and management abilities, he has strong control ability to environment and space, he possesses his own unique understanding and outstanding creative abilities on design, and also delicates to landscape theory studies, and study results include urban waterside spatial development & environment relations’ research, urban planning methods’ research under the guidance of landscape. He has rich design, practice experiences and experiences on design management in landscape design field, for years; he has led his team finished many design projects. National first-class registered architect, Senior Architect, member of Zhejiang Provincial Construction Department Architectural Design Committee, Mr. Dong Zi-wan has long term devoted to architecture design theory and practice research, he has rich architecture design and design management experience, and has highly prestige in this industry. For many decades’ years, he has supported and designed many big projects like Helan County Hospital < Ningxia provincial excellent architectural design award 1st prize> <praise award of excellent architecture design from the construction ministry>, Zhejiang Shuren university library <Qian Jiang Cup excellent architecture design 2nd prize>, etc. he is making remarkable contributions to urban construction. 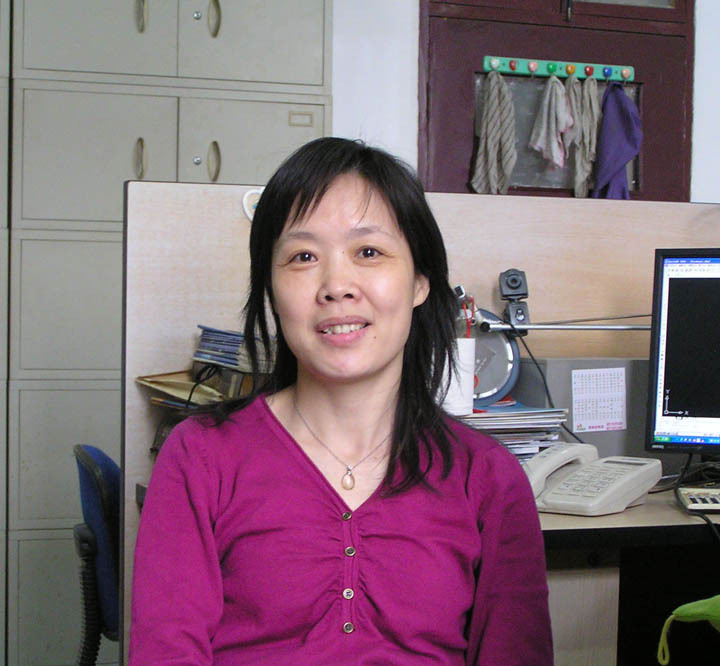 Senior Engineer, Ms.Wang was the deputy director of Hangzhou Garden & Culture Heritage Bureau, landscape design chief engineer of China Construction International Corporation, now Ms. Wang is the landscape design consultant of Antao. 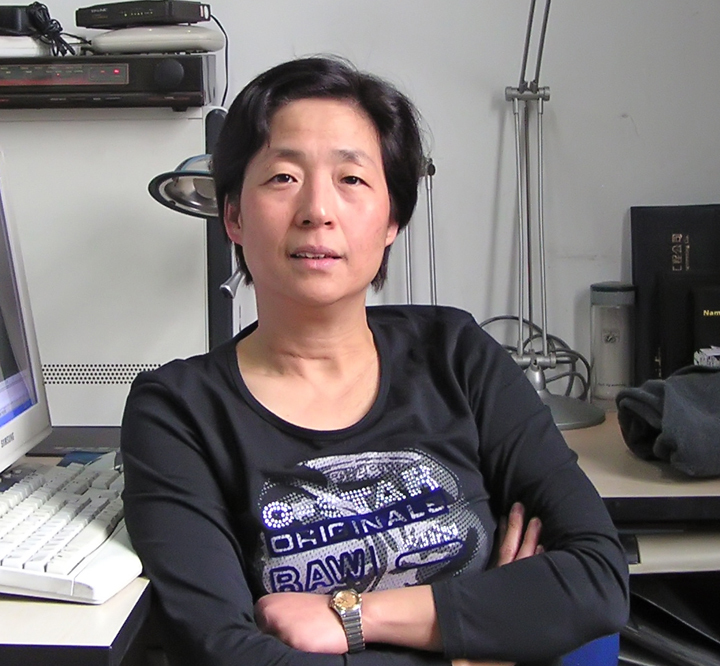 Ms Wang has been engaged in landscape professional technical work for a long time, and she still insists on scientific research and design during her leadership of work, she has accumulated rich experience in theory and practice. 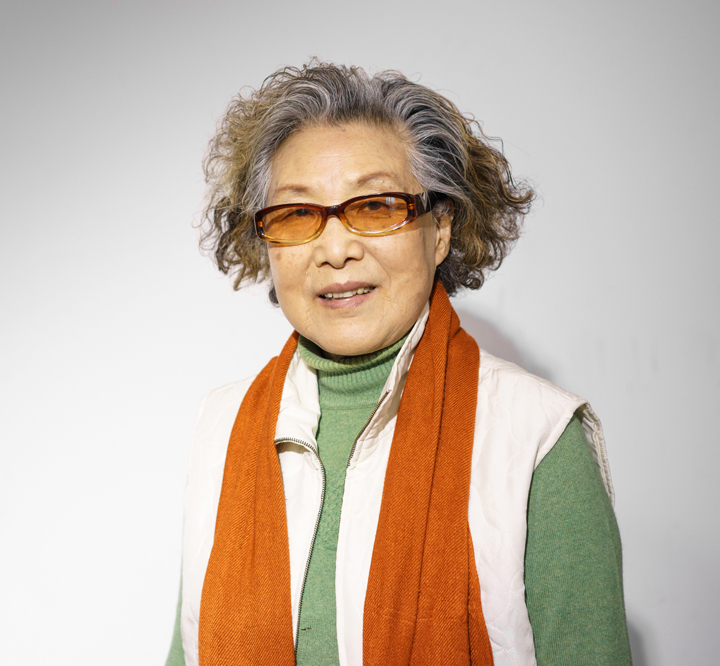 Her main designed projects include Hangzhou Youth Palace Design, Hu Xue-yan Former Residence Landscape Design, and National Forest Park Villa Complex Landscape Design in Cologne, Germany, etc. papers and works include China Famous Flowers- Lotus’s Study, Holland Tulip’s Introduction and Cultivation, and Holland Chrysanthemum’s Introduction and Cultivation & Coordination Measures, etc. Senior Engineer, He has been served longtime in water supply and drainage engineering design and management work. His represent projects are Ge Dach Golden Horse Hotel (5 star), Xia Zhu Lake Zhi Shan Island Hotel (5 star), Ge Dac Hotel in Da Hingan Ling (5 star), Sheng Ze hotel (5 star), Ling Xian International Trade Center, Golden Rome Century Square, etc. received unanimous praise of inside & outside of the industry. Ms. Xia is not only a renowned senior landscape designer expert, but also a poetic connoisseur to life and art. In the past 10 struggling years together with Antao, She has served as the host designer and design manager for many big scale landscape projects, she has very good control ability to the overall situation and entire space, especially skilled at commercial and resort community’s design research, and using women’s special sensitive and exquisite, pouring into each design project the details of her rich experience, achieved multi-layers’ places of artistic conception. 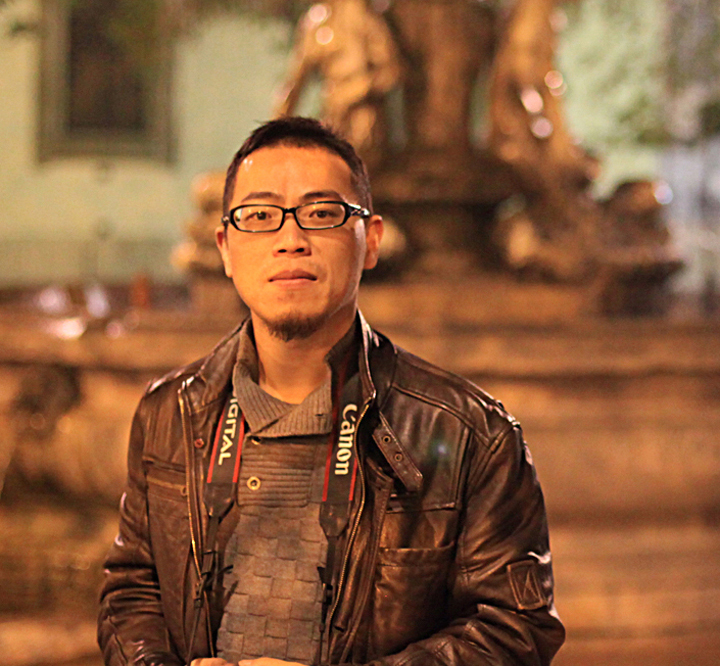 Mr. Zhu Wei is a landscape designer who has all different wide-ranging interests, he is quick minded and skilled at capturing customers’ intentions, he joined Antao International since the time he graduated from college, by virtue of his super talent and solid technical capability; he quickly became many big projects’ main designer, and therefore accumulated rich team management experience. Mr. Zhu Wei got unique design practice concepts in residential environment field: he initiated that using landscape form to reshape community space structure, and has won numerous customers as well as industry peers’ respect and acceptance with his beautiful & vivid artistic appeal. 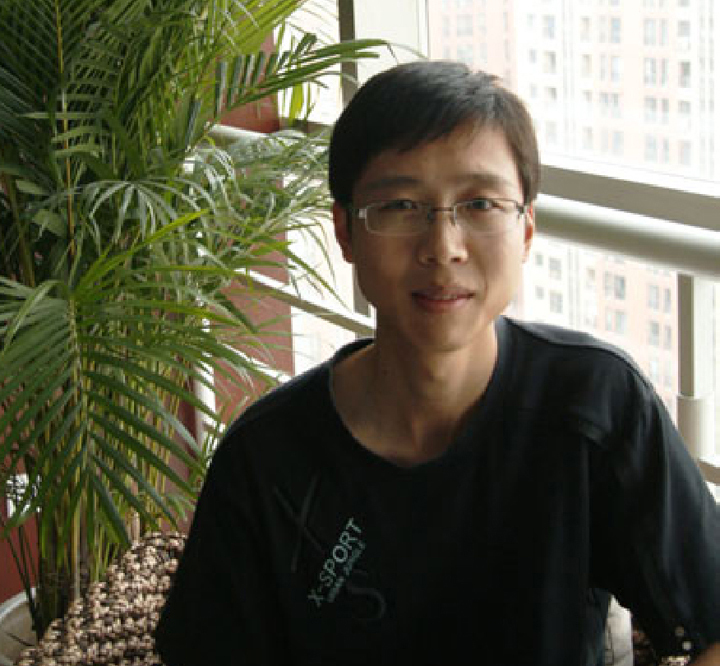 Mr. Zhan is a landscape designer with great innovative passion. He brings passion and vigor to design, making a lot of strong dynamic elements for urban business spaces, and therefore formed rich landscape layers. The balance between economy benefits and design aesthetics are what he and his design team looking for in urban spaces, they use brilliant landscape spaces to inspire and motivate the business efficiency. Mr. Zhan is good at overall control and detail study to the entire landscape effect; his landscape works are always become unique fascinating sceneries, catching people’s eyes. 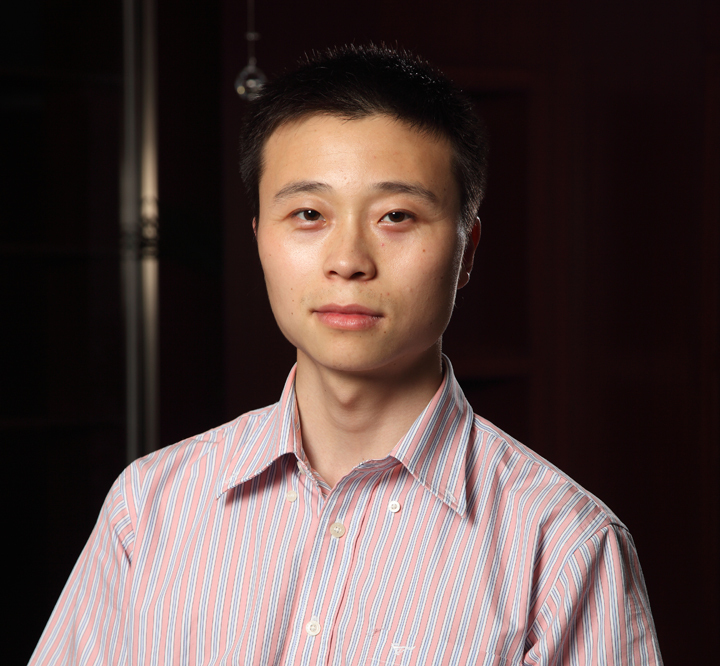 Mr. Zheng Li-ming is a calm thinker, a namely practitioner with both knowledge and action. He often uses rational thoughts to implement design, rationally analyze the design process by decomposing into several parameters. He leads his design team constantly enriching and innovating design concept through practice, formulating his unique design style. 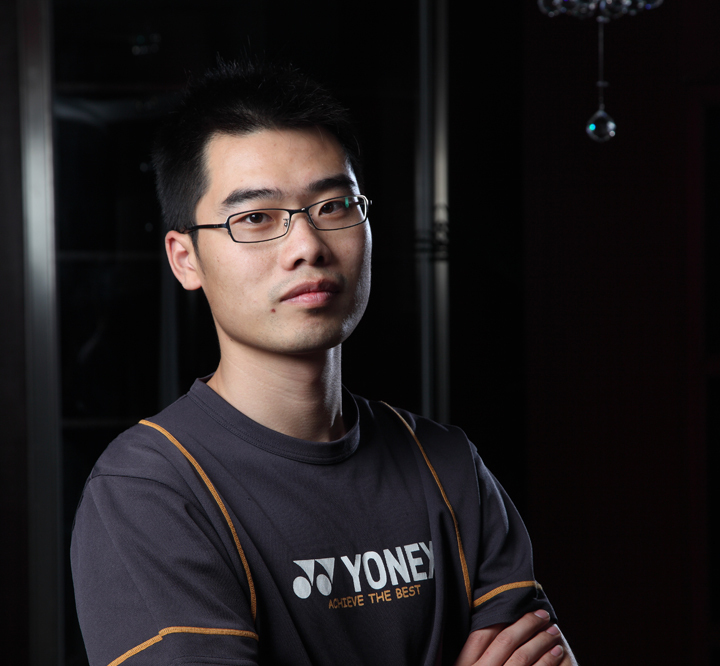 At the same time, Mr. Zheng Li-ming pays special attention to team building, he believes that only the whole team’s teamwork can create the max value, based on this, his team stands out at many times’ bidding. National 1st Class Registered Structural Engineer, representative projects are Xia Zhu Lake Zhi Shan Island Hotel(5 star), Linping Zongwang Building, Puiang Fuli Mansion, residential buildings’ design of Hubei Tianmen Baihua Road’s street reconstruction & extension project, Linyi Luxing trade city structure design, Liuxia Hongri hotel structure design, Jiangxi Yushan Kerry Emerald City High-rise, Multi-rise structure design, Thousand Island Lake Peach Island Villas Complex area structure design, Lingping Zongwang building’s structure design, Hangzhou Qiaosi industrial area Dongxing and Sanxing factory design, Jiangsu Xinghua city New centry Jiayuan residential structure design, Ningbo 5th ring property’s bingjiang huayuan phase II, III residential structure design, etc. National 1st Class Registered Architect, senior engineer. 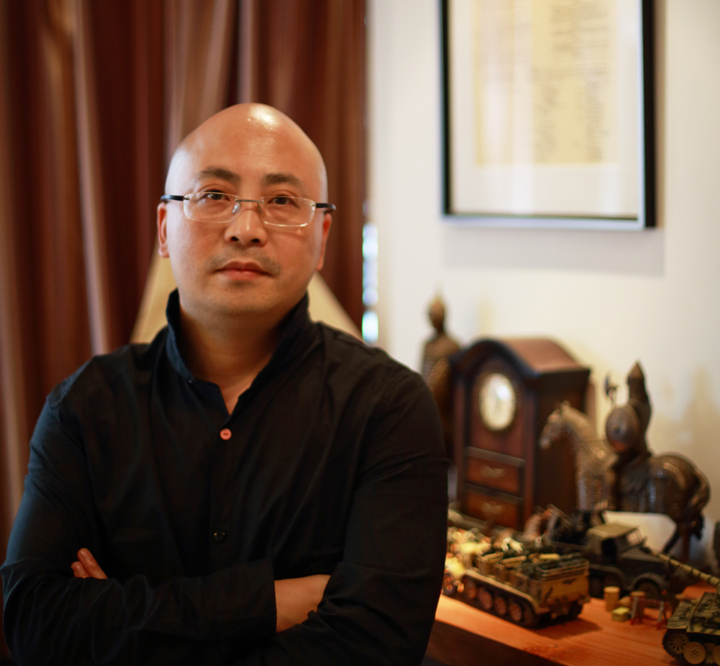 Mr. Qiu Kan is an architect with comprehensive design ability, he has long devoted in architecture, planning, landscape design practice and research. During the 10 years, he was making joint endeavors with Antao and has accumulated rich experience in landscape architecture design and design management. 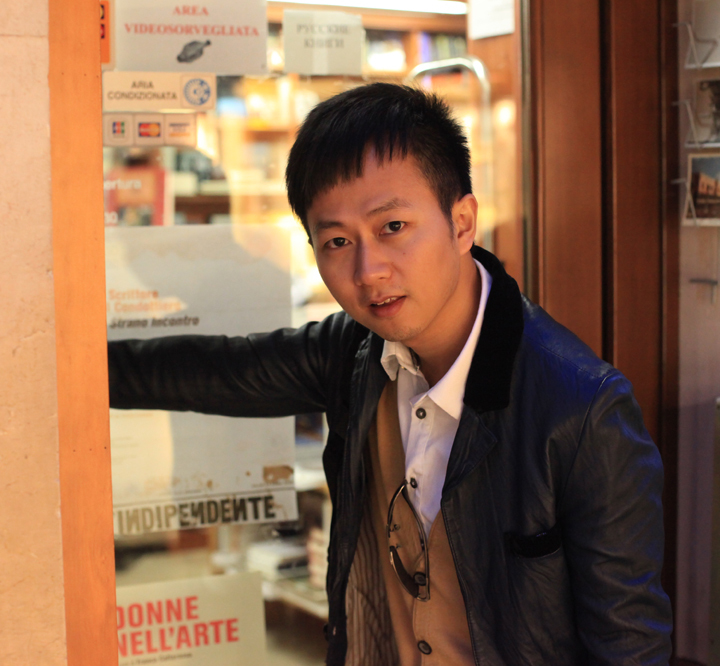 Mr. Qiu Kan has his own original views to urban architecture design, lays stress on the combination of ornamental value and functional value of architecture design, and often brings landscape concepts into architecture, using trans-boundary ideas to reason landscape and architecture. 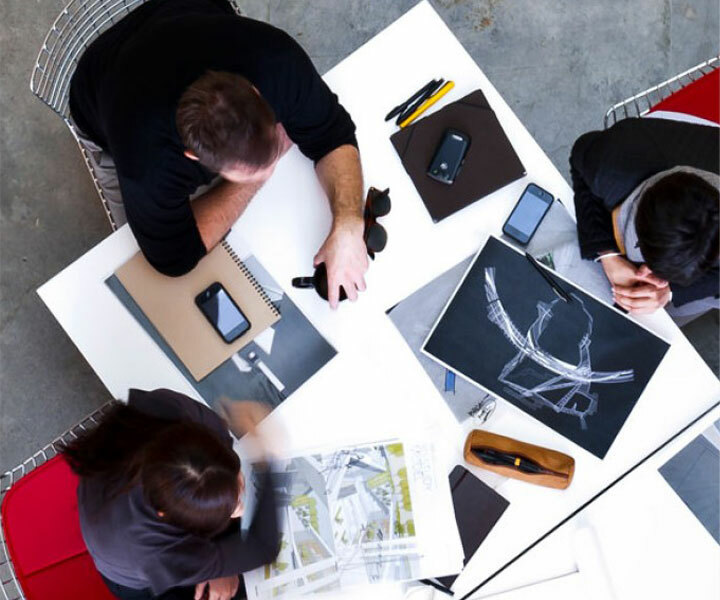 Senior Engineer, senior construction drawing designer. 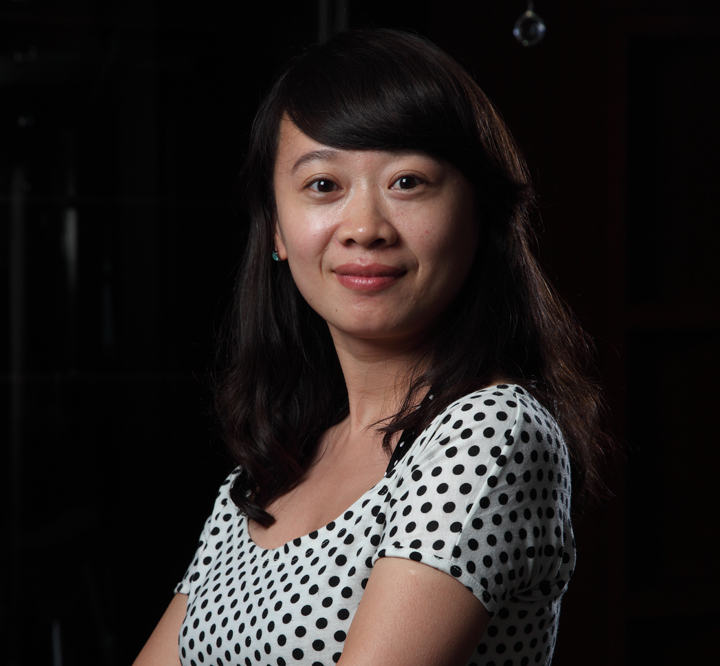 Ms. Ruan Peizhu has rich experience in landscape CD design and design management. 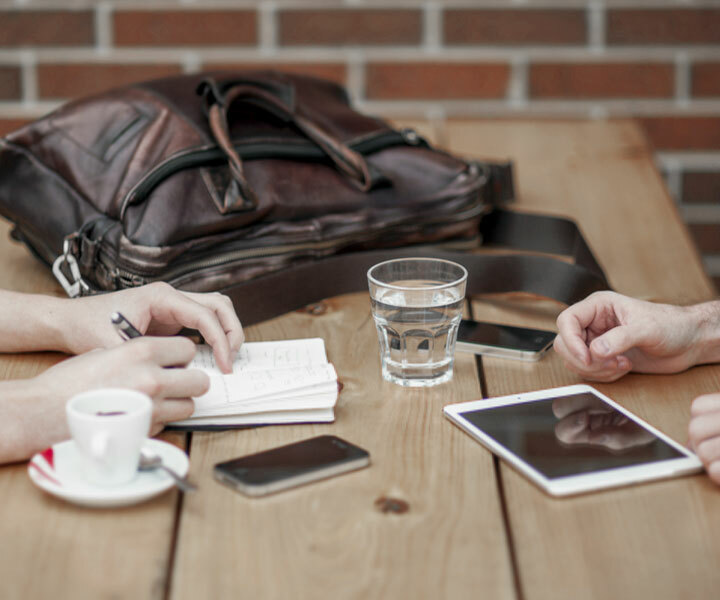 She pays great attention to new technology, new materials application, proposing to use technology to support design, use advanced technology to serve for design. Ms. Ruan Peizhu and her design team’s urban residential design works are usually with strong modern sense and contemporary feeling, she can always bring people with new surprises, she advocates that landscape is a symbol of an era, must reflect fully the features of an era, which can be truly the permanent memory of a city. National registered electrical engineer, senior engineer; main designed projects include Da Hingan Ling Ge Dach Hotel (5 star), Xia Zhu Lake Zhi Shan Island hotel (5 star), Sheng Ze hotel (5 star), Hangzhou Binjiang Hotel, Wuxi Baida Spring city, Ling Xian International Hotel, Wuxi Baida Spring City, etc.